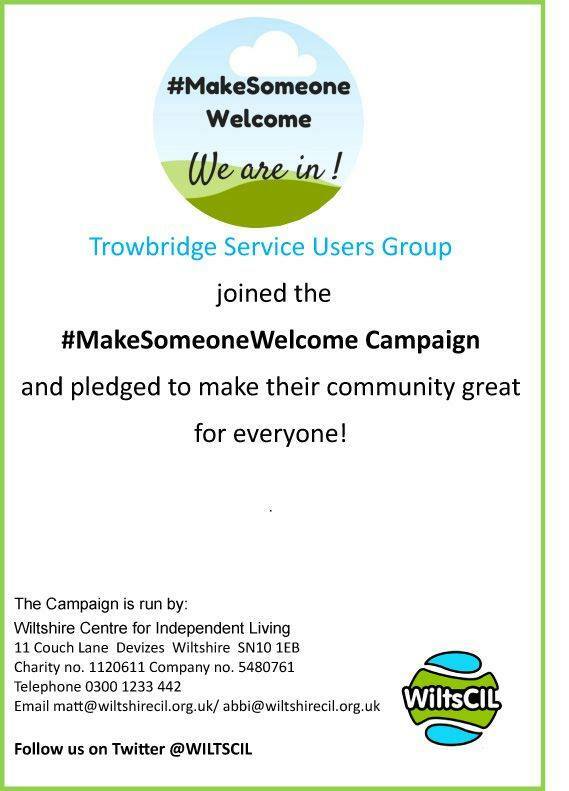 Trowbridge Service Users Group would like to announce (if not a little) that we have signed up to the make someone welcome project. 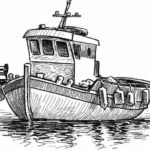 Our team can offer 1:1 support to people who may feel they aren’t able to get the best out of life at the moment but are really keen to get back to living life to the full. We provide truly personal support for people. Our approach is to listen, understand, and build trust, and then to draw on people’s life experiences and strengths to develop a plan of action which they are happy with, we can then support someone to make this plan a reality! 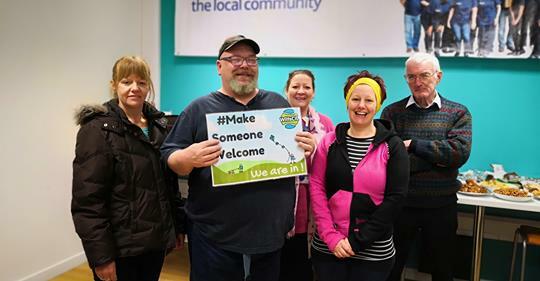 The Make Someone Welcome campaign works with community groups; promoting them, and linking them up with new members. 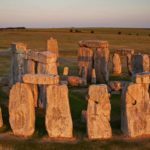 We offer a package of support which includes an interactive session with one of our trainers, identifying ways in which the group can be fully inclusive. Groups are asked to nominate a ‘buddy’, who we can support. This is someone who is happy to help new members settle in. 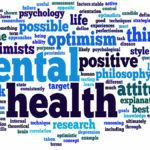 This entry was posted in Press Release, Trowbridge Service Users Group and tagged MakeSomeoneWelcome, Mental Health, Service User Involvement, Trowbridge Users Group by TUGadmin. Bookmark the permalink.